When it comes to giving your mates the time of their lives you are going to have to do something a little out of the ordinary, why not have a booze cruise. This means that it’s not enough to simply go out to the normal bars and clubs. Don’t get us wrong. You probably have a great time when you are out with your mates. You probably stay out all night, talk to plenty of women, and have the kind of great time that makes you want a harbour cruise again and again. When we are talking about a special celebration, these can’t be normal nights out. 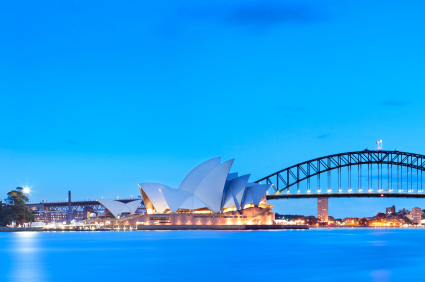 This is why you need to book a Bucks Cruise Sydney. 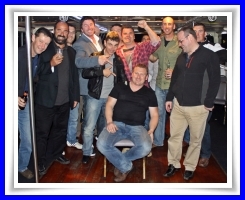 Looking for cruises in Sydney we specializes and is known as Sydney’s best bucks night cruise. We insure your night will be great, by only having the sexiest of ladies onboard, to entertain and serve your drinks. As well as having the option to get private shows with any of our girls. 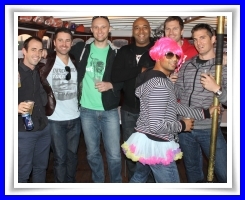 No matter how big or small your bucks group is, we will be able to accommodate you with the best party cruises. Once you phone in with your booking, we will allocate a cruise director, which will offer some suggestions and recommendations for entertainment. When we are talking about this Bucks Cruise Sydney, we are talking about the kind of cruise that your bucks will love of course a stripper cruises. This isn’t kind of cruise with a tour and some glasses of wine. This isn’t a cocktail party either. Sure, those things are okay with some people, but you and your mates need a little more than just the norm. You really need to go all out. 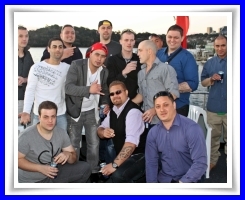 We are talking here about Sydney harbour party cruises , drinks, and women. We are talking about all you love about the good life on a Bucks cruise. What you choose to do with your time is up to you, but we guarantee that you will never forget it. If you are still doubting how good a Bucks Cruise Sydney can be, you need to know that you are not the only mate in Sydney thinking about it right now. As a matter of fact, if you don’t step up and book your party boat right now, you might end up losing your time slot. Then you are going to be left without any great ideas. This party boat hire is the best idea. We have seen a lot of different Bucks nights, and we can be sure that this is the best idea. If you want to get your Bucks Cruise Sydney booked today, then you have come to the right place. You better hurry up and book your best party boat cruise, though. If you don’t make a decision quickly, you are really going to risk getting the right date and time. Then you will have to explain to your mates why the cruise is too early or too late. Do the right thing and give your mates exactly what they want, the best Bucks show ideas that they never would expect.